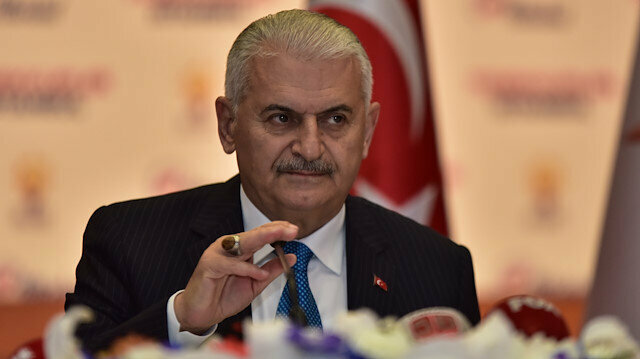 The Justice and Development (AK) Party's mayoral candidate for Istanbul Binali Yıldırım on Monday said it was clear that his votes had been stolen in Turkey's local elections. He added that his votes had been transferred to his opponent from the Republican People's Party (CHP), Ekrem İmamoğlu. According to unofficial results in the Istanbul mayoral race, before any recounts, Ekrem Imamoglu, the candidate of main opposition Republican People's Party (CHP), leads with 48.79% of the vote, ahead of the AK Party’s Binali Yildirim with 48.51%. President Erdoğan said last week that the local elections were marred by "organized crime" at ballot boxes in Istanbul, raising the possibility of re-running the vote in the city of some 15 million residents.